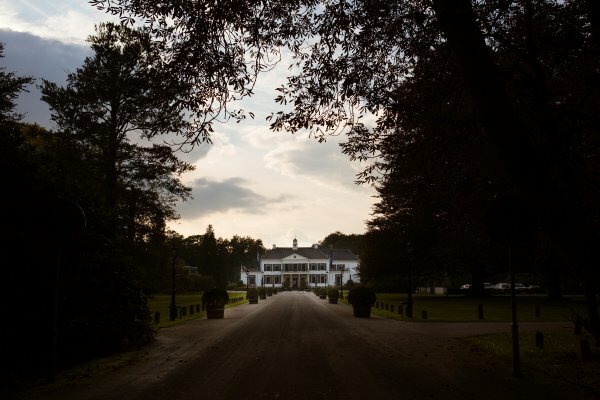 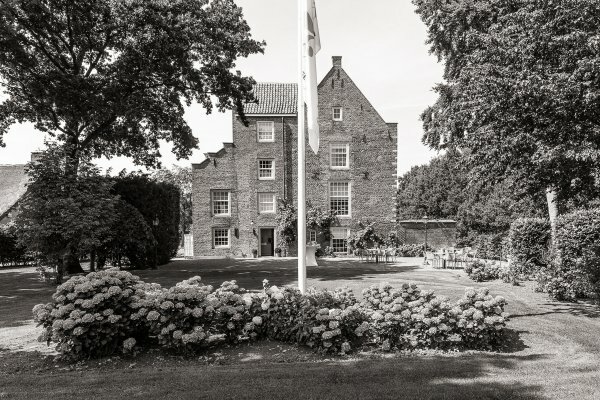 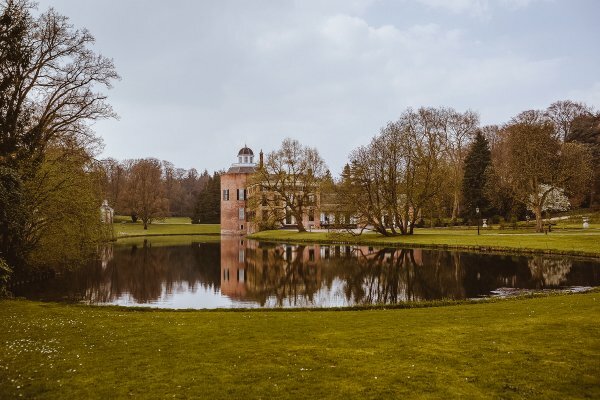 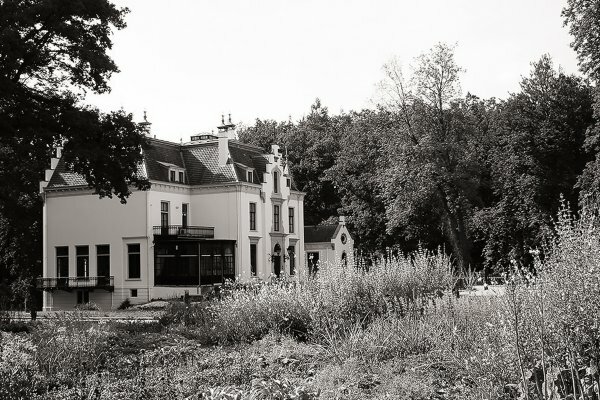 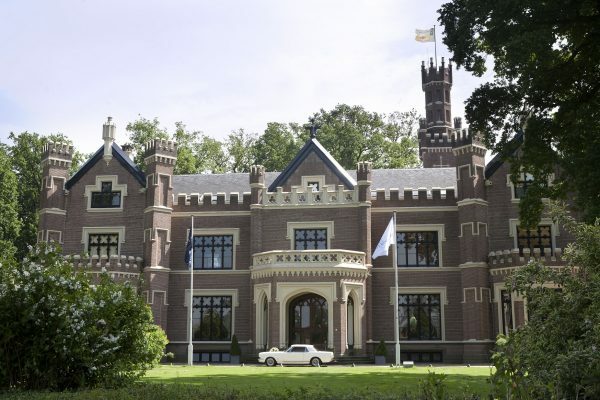 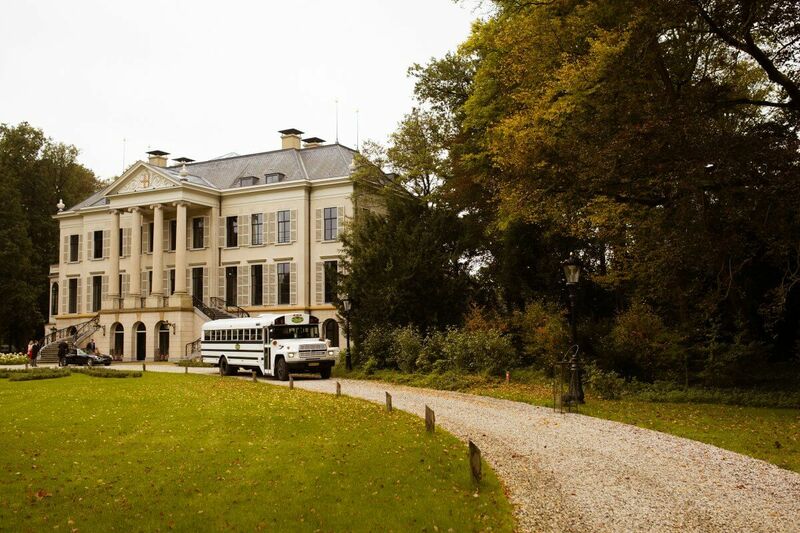 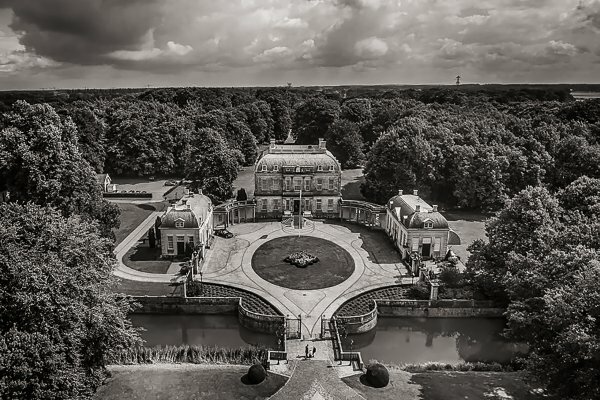 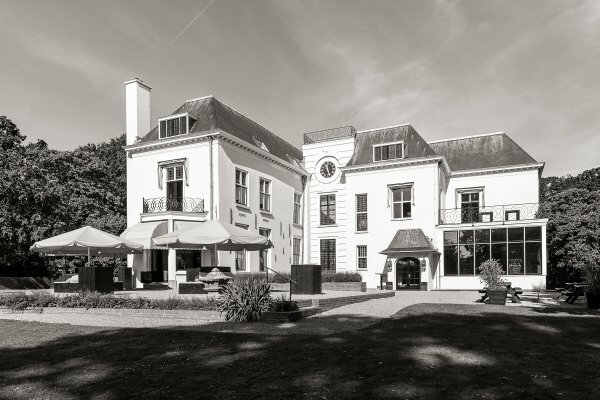 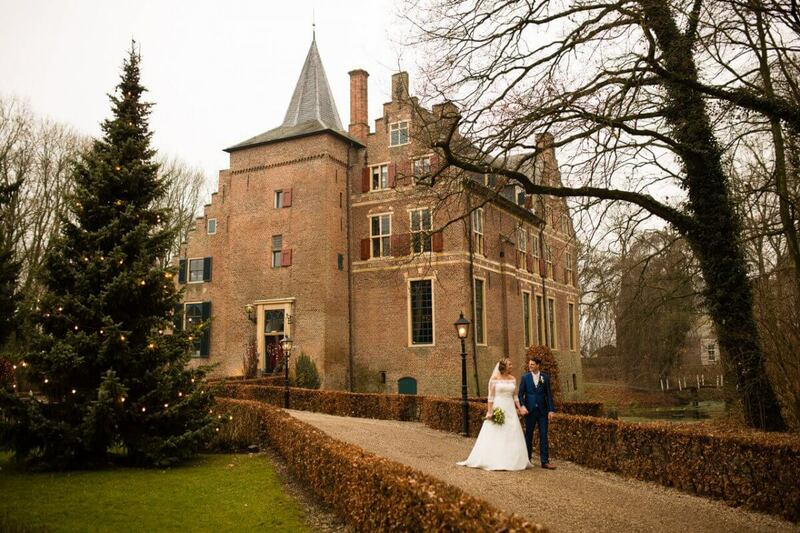 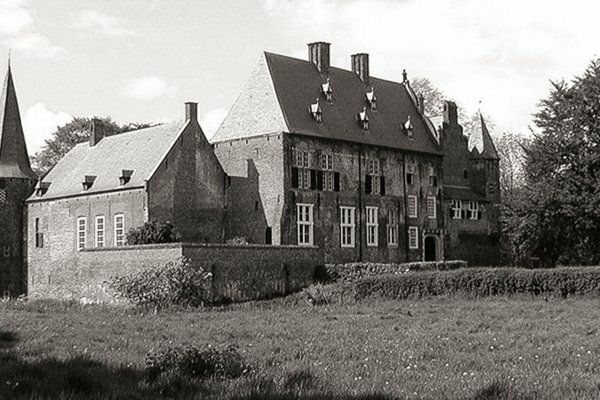 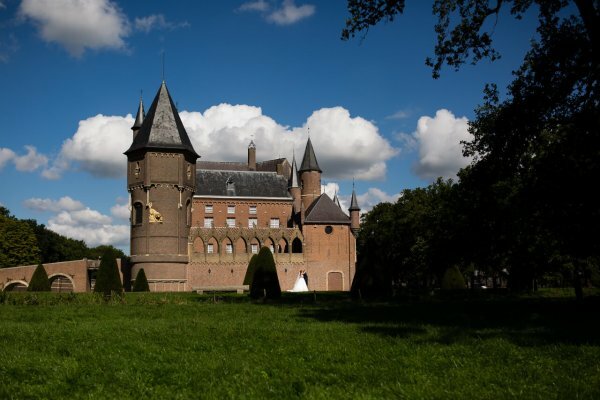 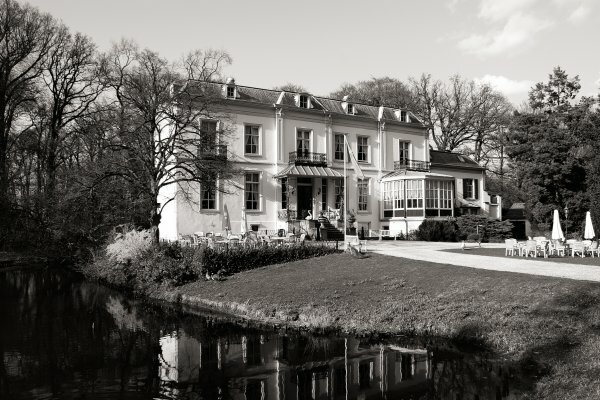 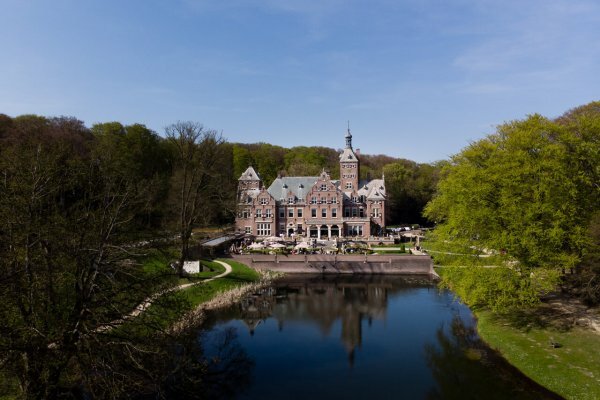 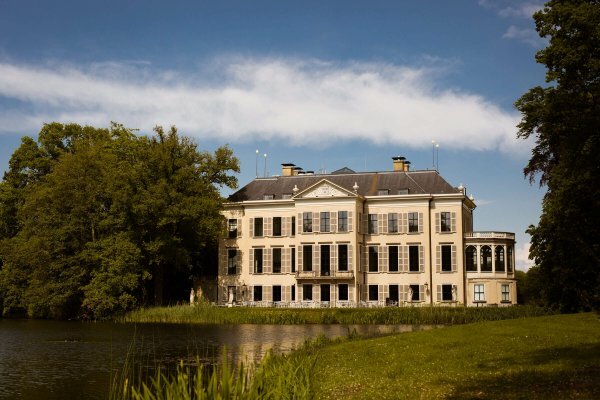 The best Wedding venues in the Netherlands, get married in Holland. 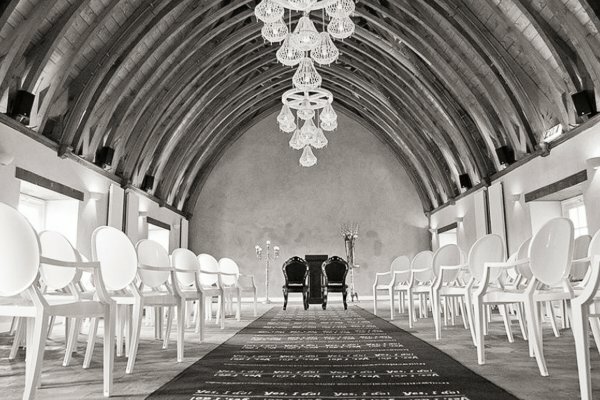 GETTING MARRIED IN 2019 /2020? 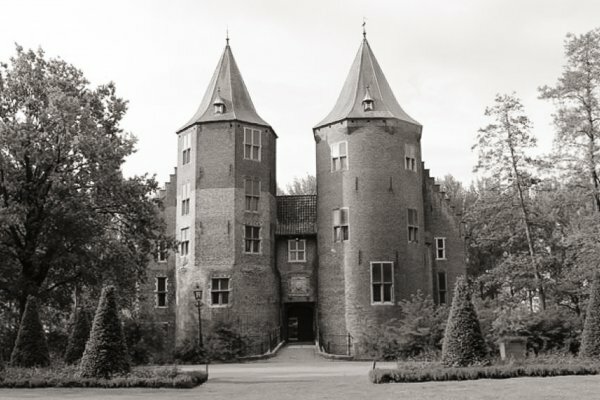 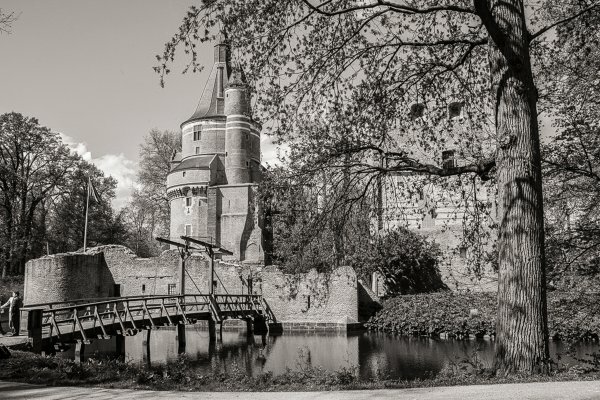 A very As Wedding Photographers we love (totally love) castles and estates. 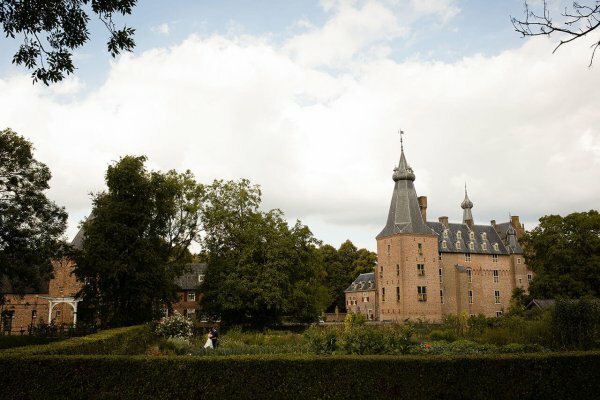 The history of that places is what inspire us to make the most out of the venue and you as stunning couple. 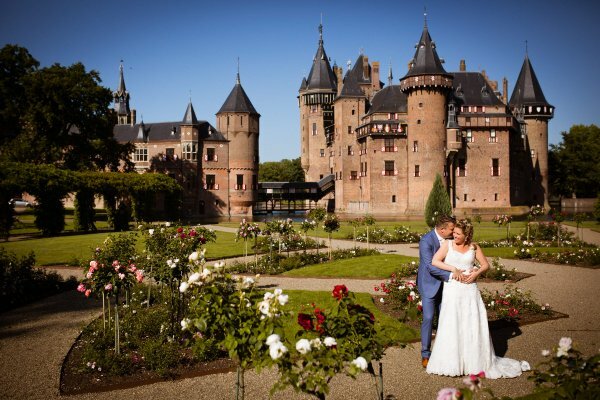 Getting Married outside the Netherland, let us know we travel all around the World. 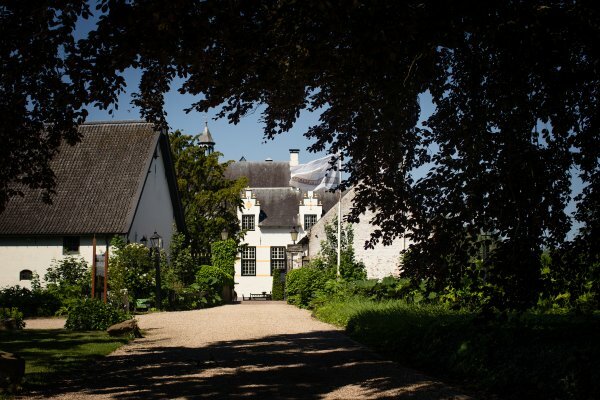 All venues listed here are written in Dutch, let us know if we can help you. 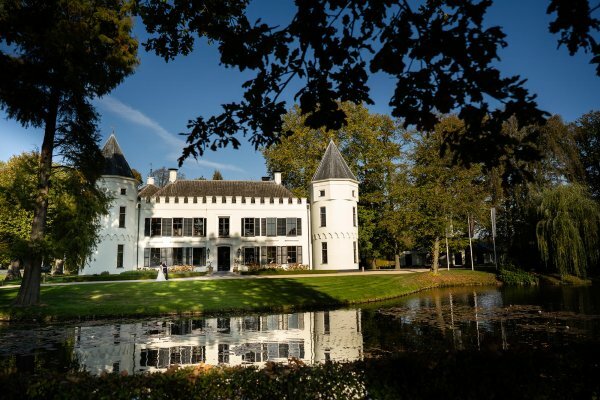 We know all listed Wedding Venues due to our Photography experience. 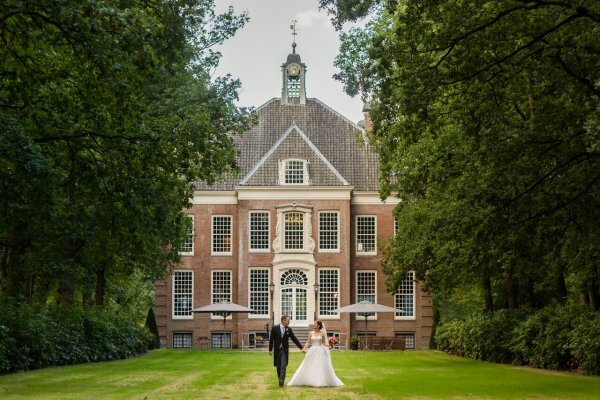 When the venue is booked and the date is set it’s time to find your Wedding Photographer. 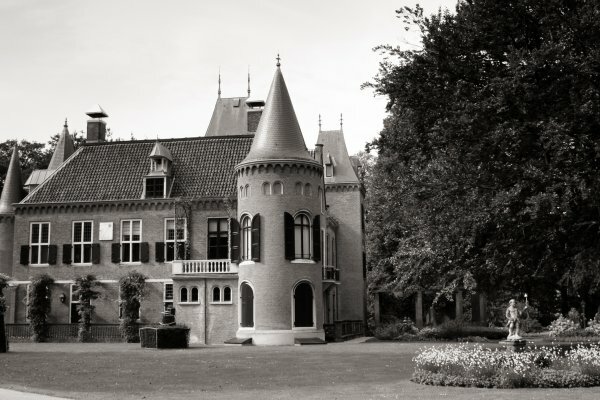 Bookmark this page and we’re happy to welcome you back to our portfolio. 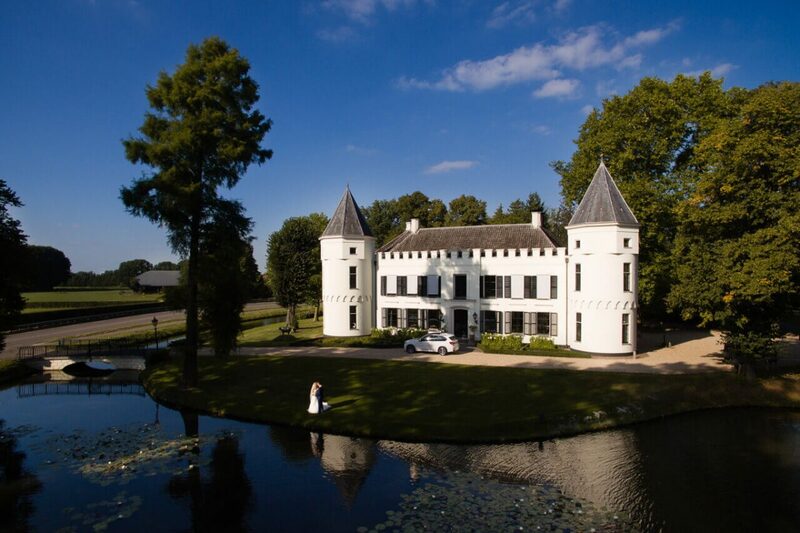 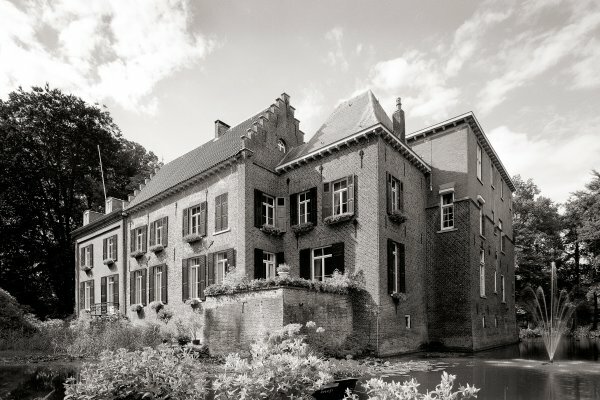 Most of our weddings are photographed in Gelderland, Utrecht and Zuid-Holland. 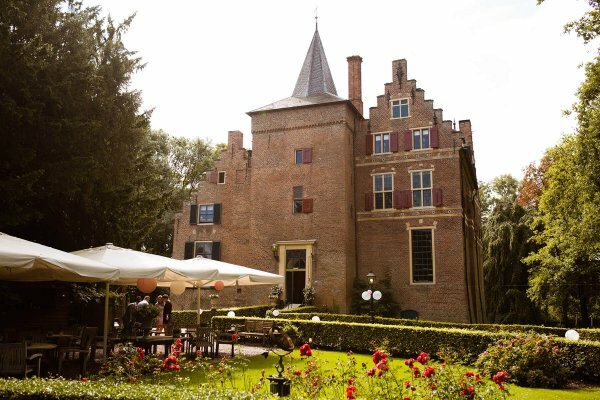 Of course we come across the whole of the Netherlands and if the chance arises we will also attend to a destination wedding. 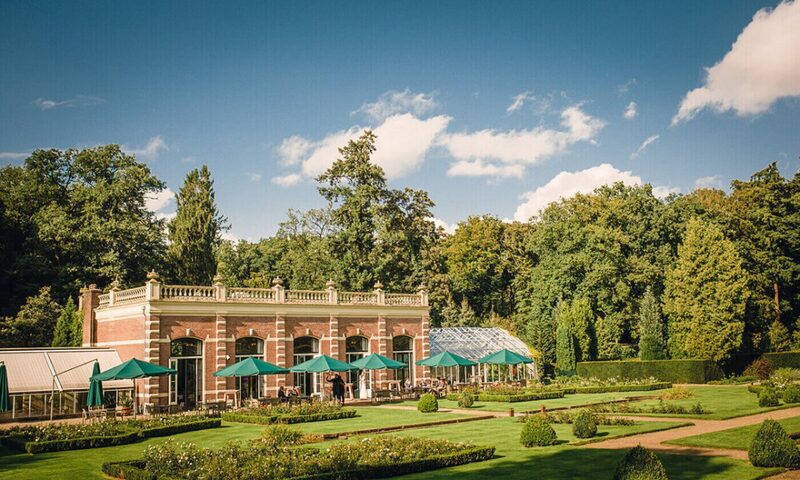 If you like the venue, then we love it to. 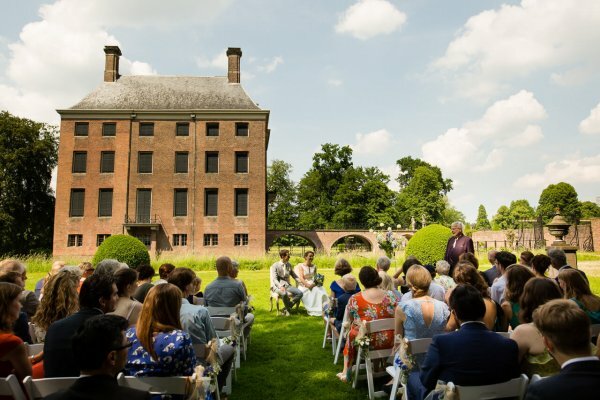 These are our favorite Wedding venues. 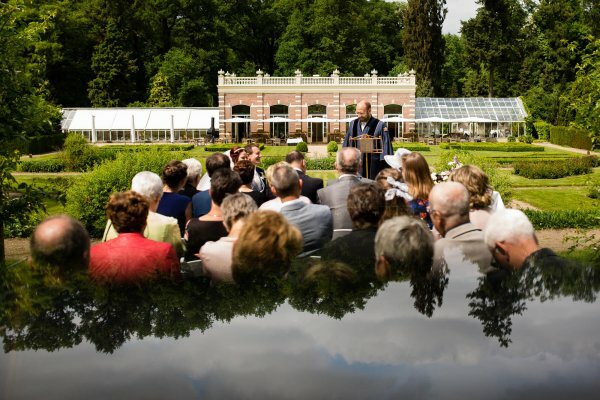 Is jullie trouwdag nog beschikbaar? 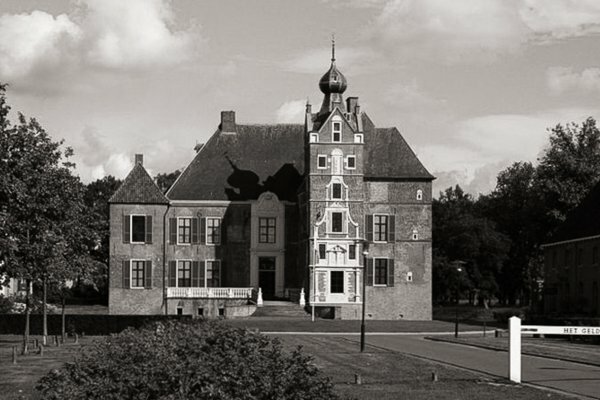 Wanneer gaan jullie trouwen? 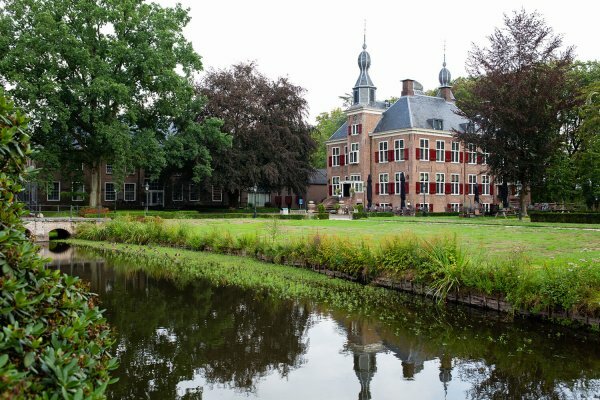 Vul je trouwdatum in en we checken het zo snel mogelijk. 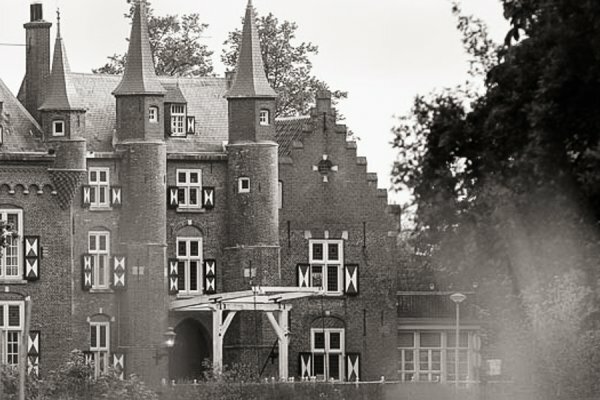 We sturen je een appje of we beschikbaar zijn.